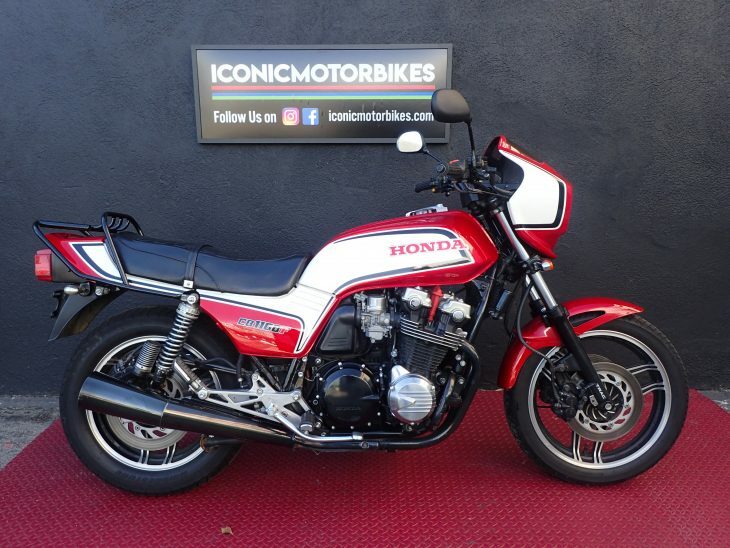 Buying an exclusive commemorative, one would hope for a low-mile example. 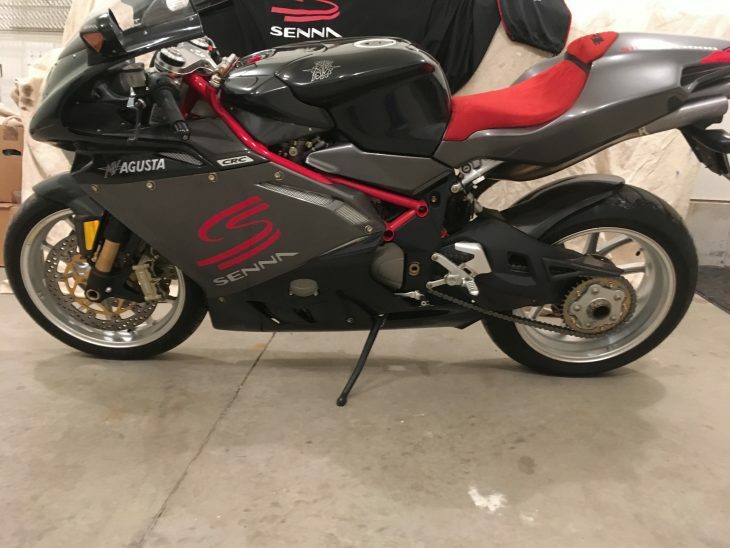 This F4 Senna has but delivery miles and has never been registered. 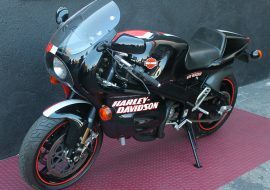 Its rarity is enhanced by the as-new condition. 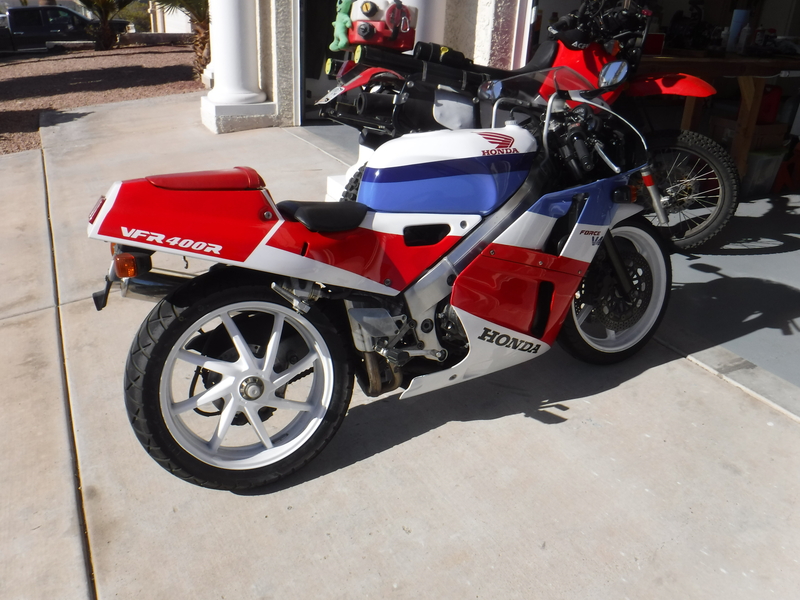 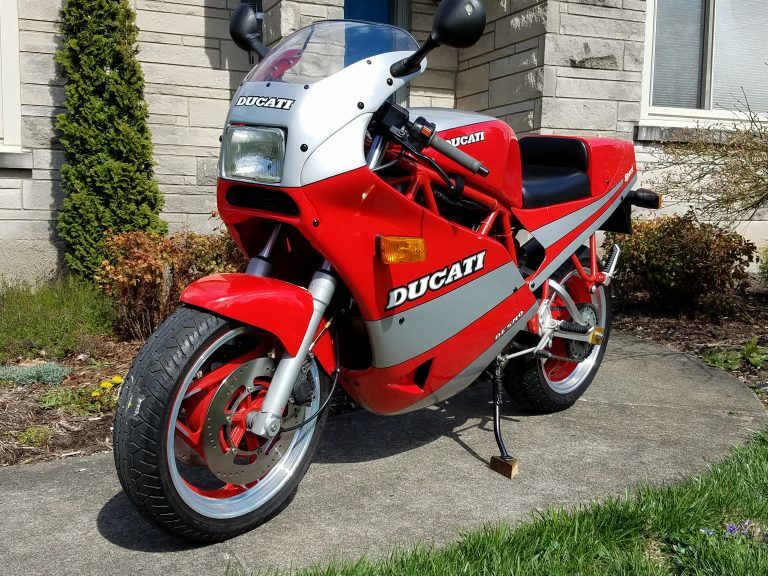 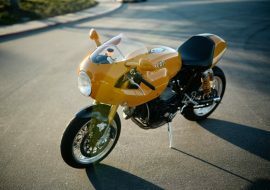 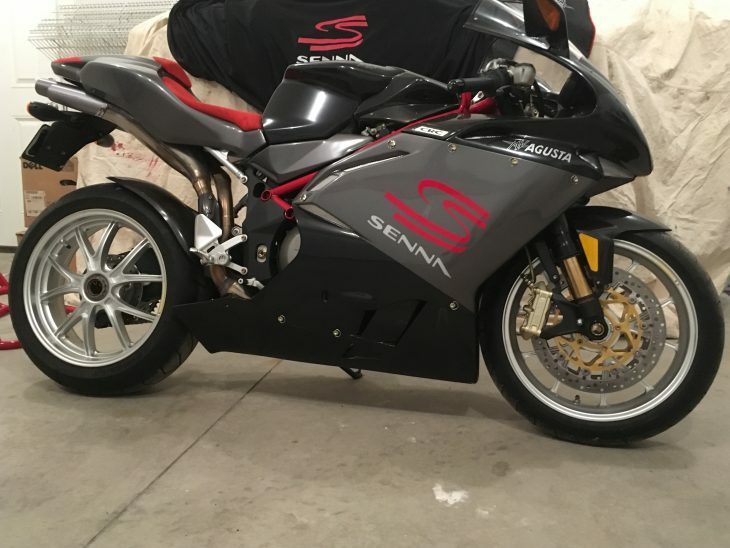 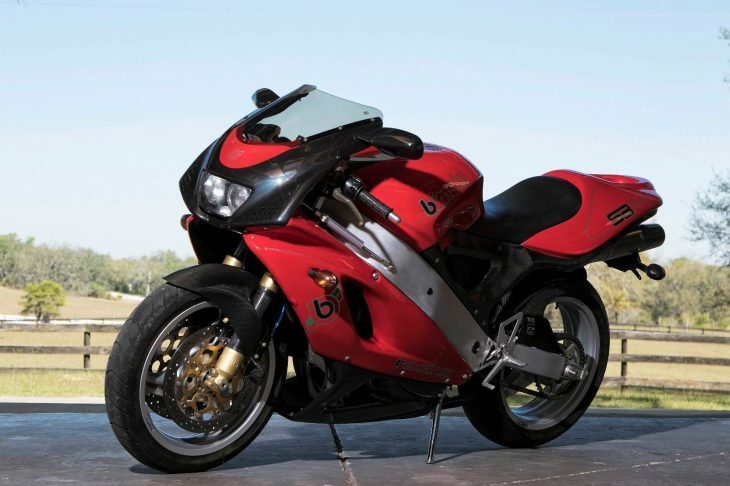 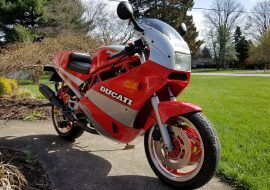 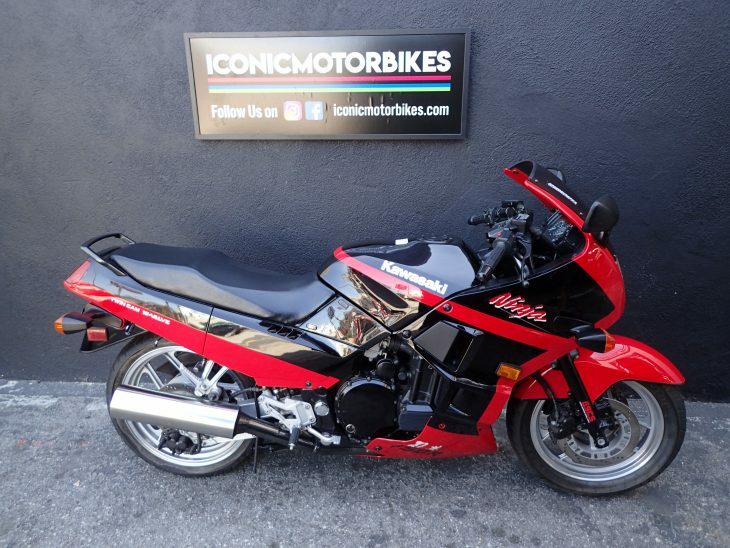 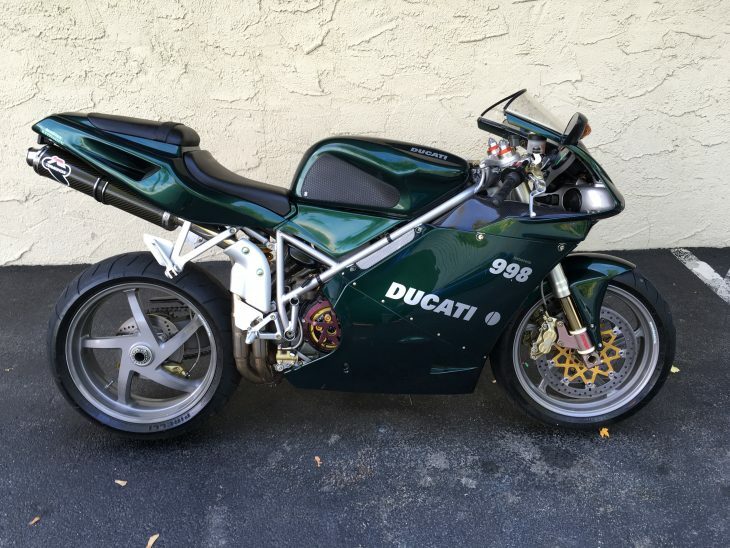 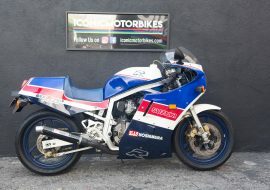 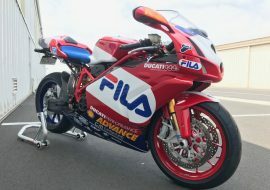 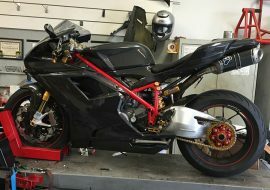 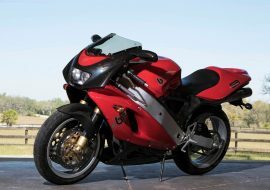 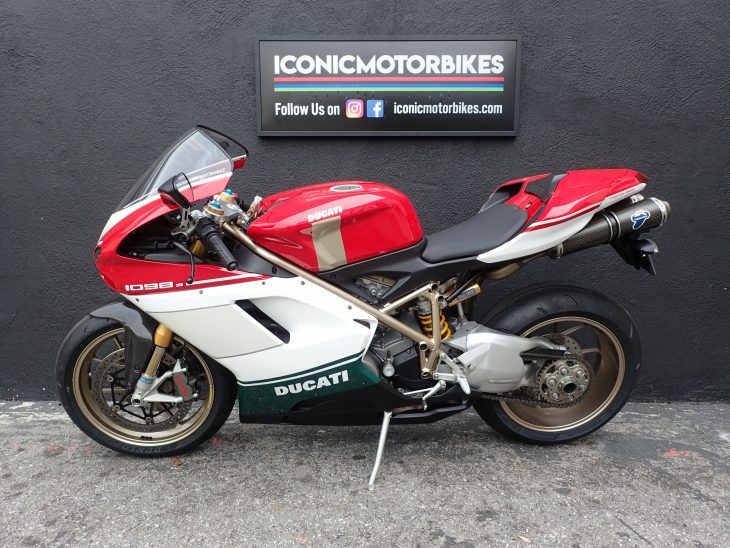 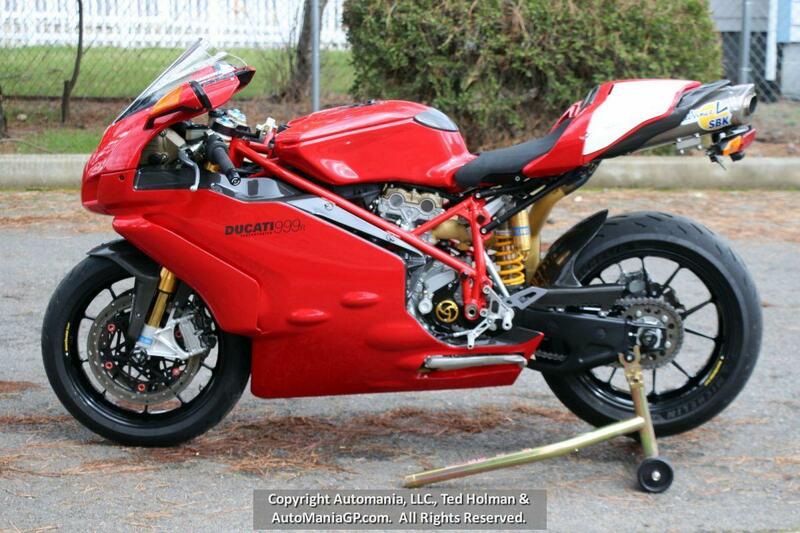 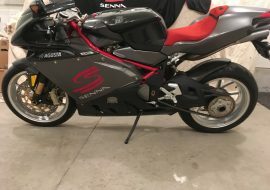 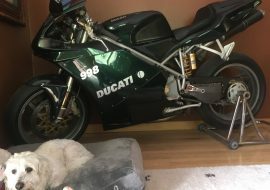 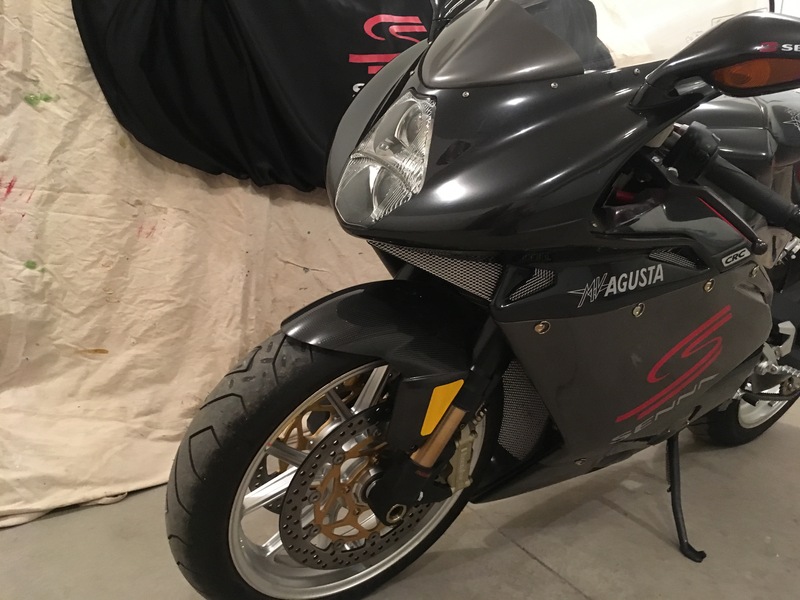 2007 MV Agusta F4 Senna with 85 miles ! 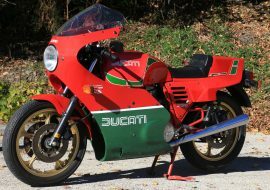 Recalling the great Formula 1 champion and benefiting his charity for children, the MV Agusta F4 Senna was first displayed in 2002, and was renewed for the 1000cc model in 2006-07. 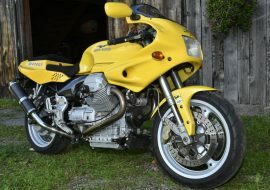 Hard to call 174 hp "standard" but it is expected from every 998cc F4 with Weber-Marelli multi-point injection. 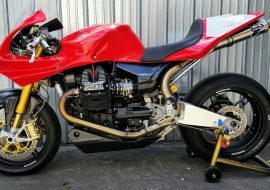 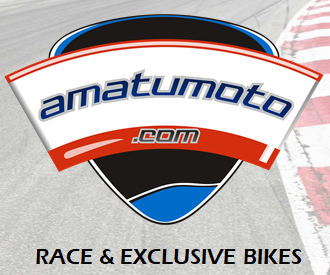 The suspension is equally qualified with 50mm Marzocchi forks and the Sachs monoshock with adjustments for high and low speed rebound. 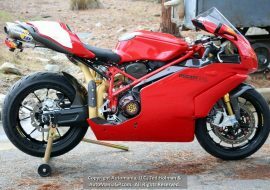 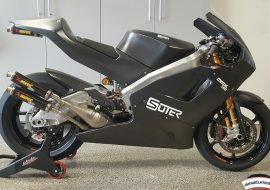 No electronic nannies, but radially-mounted Serie Oro Brembo brakes, Ohlins steering damper, and Agusta's Engine Brake System ( which acts similarly to a slipper clutch ) round out the rideability aids. 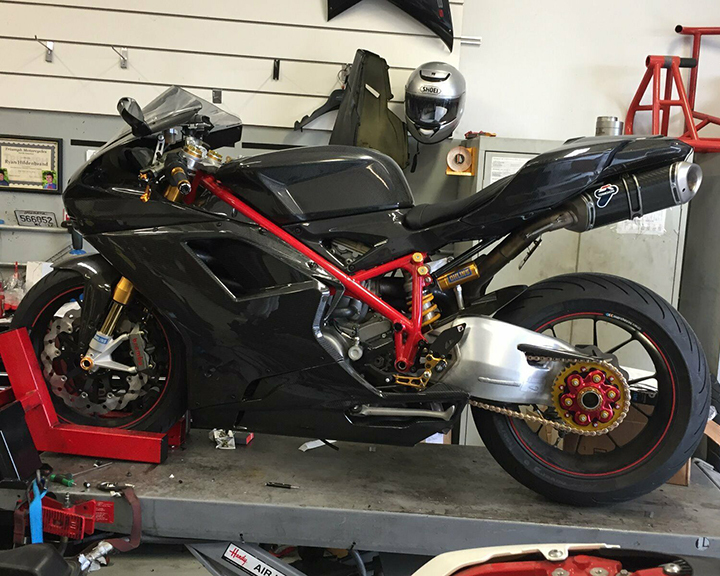 Fit and finish is luxurious, the grey and black livery accented by the red frame and alacantra seat. 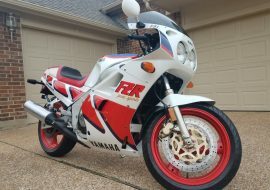 Never registered, first titled at the end of 2017. 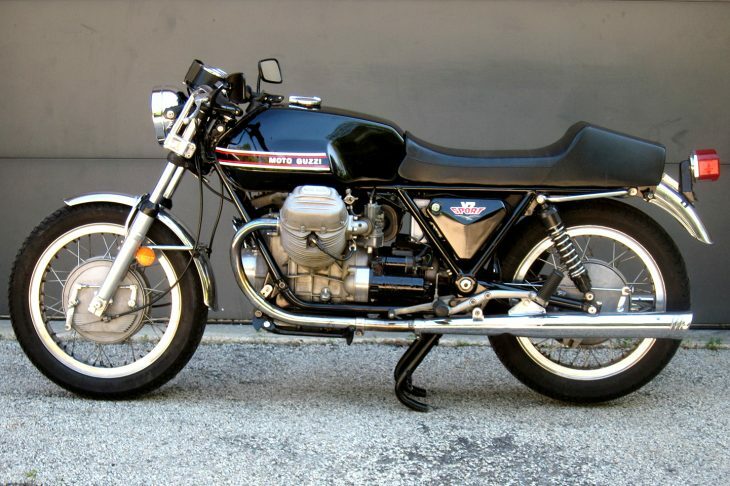 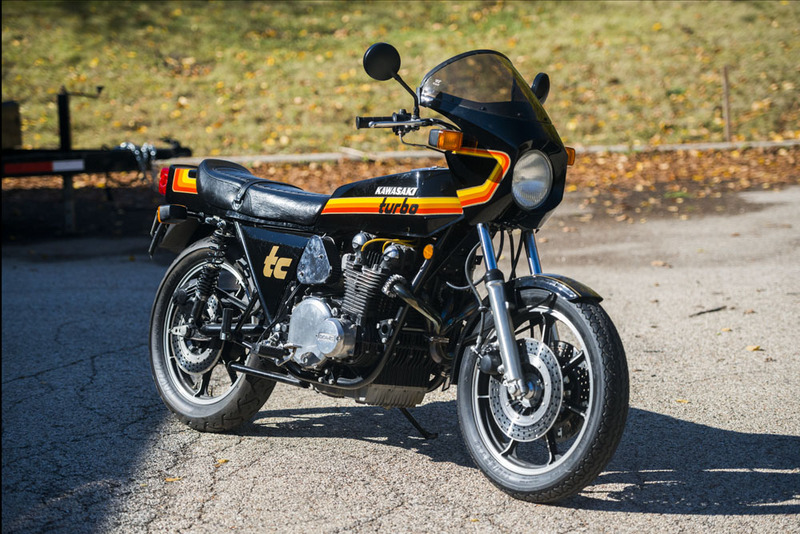 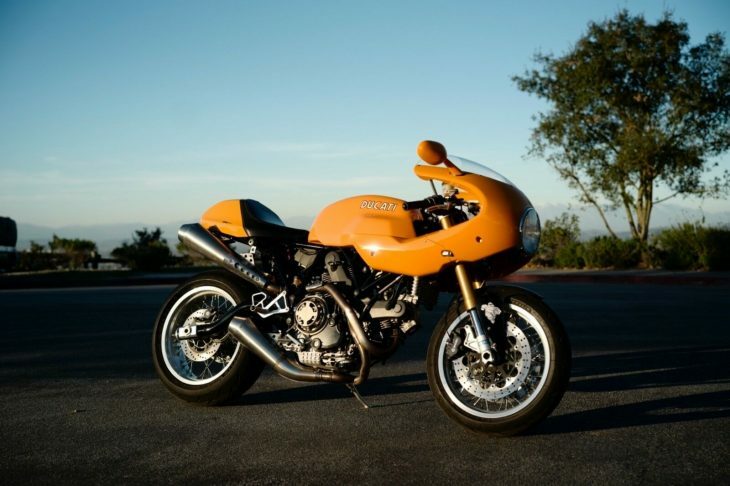 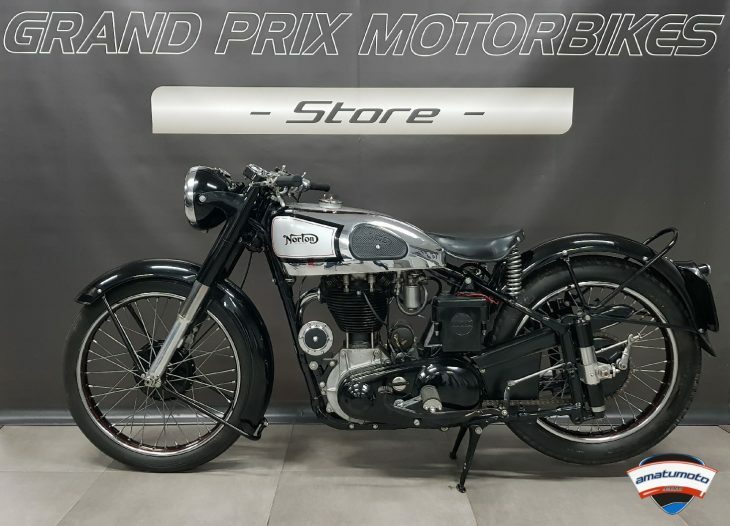 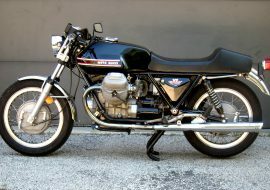 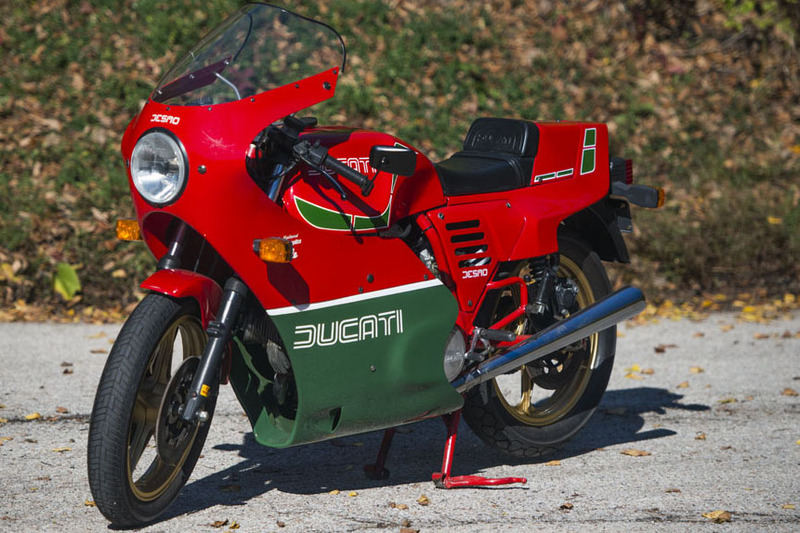 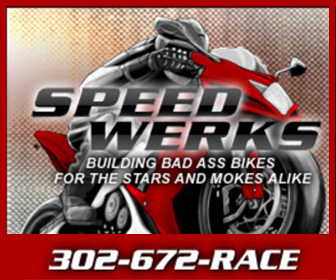 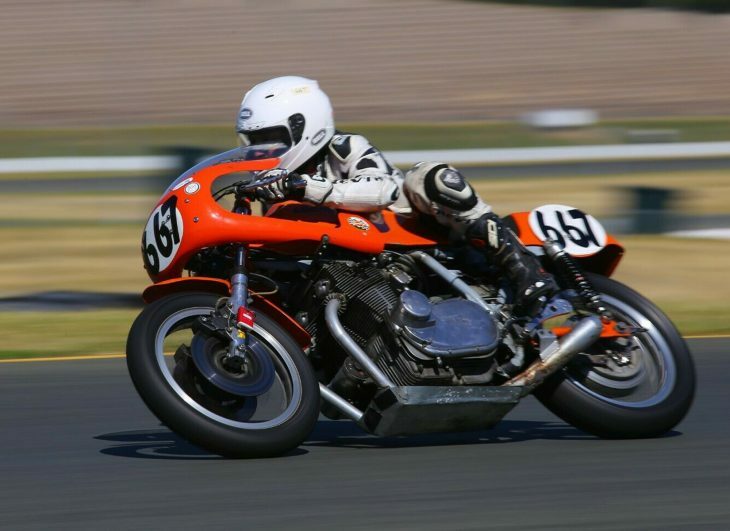 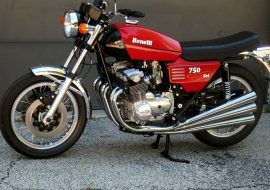 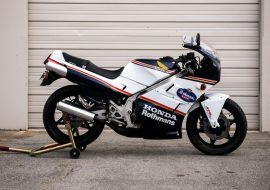 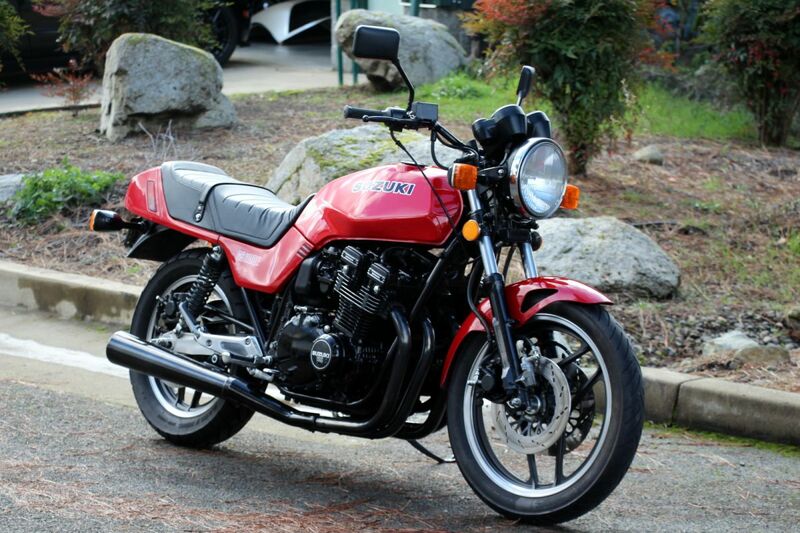 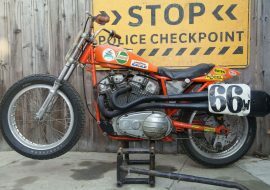 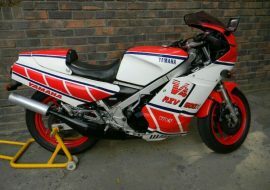 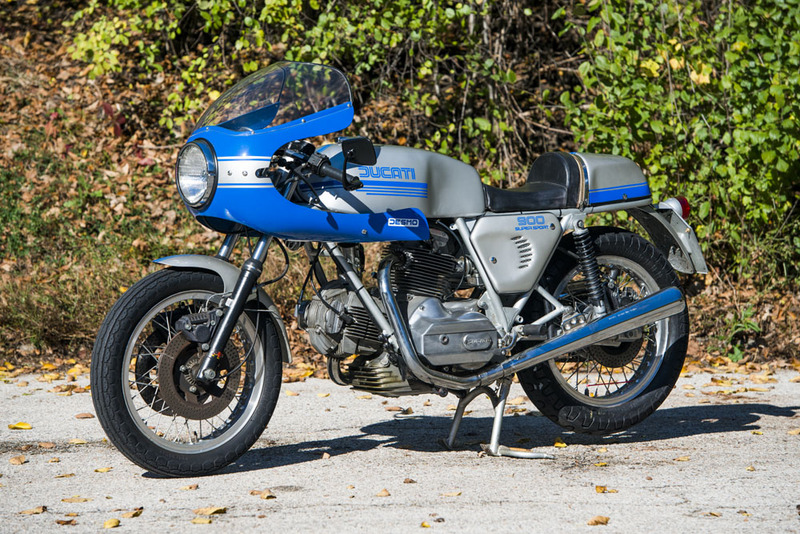 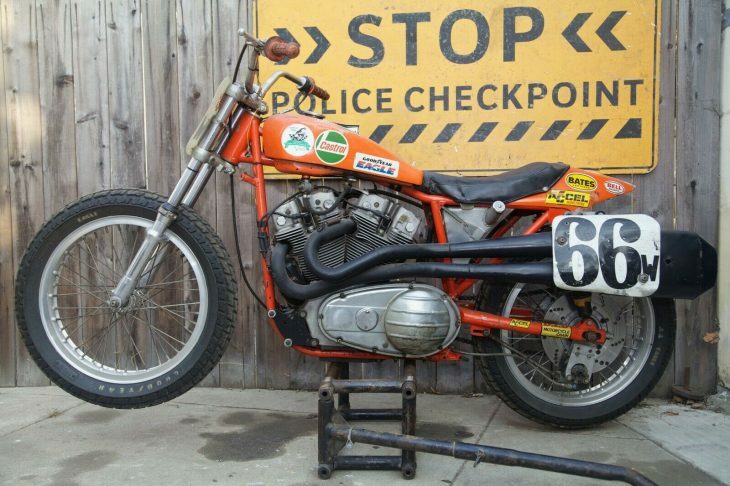 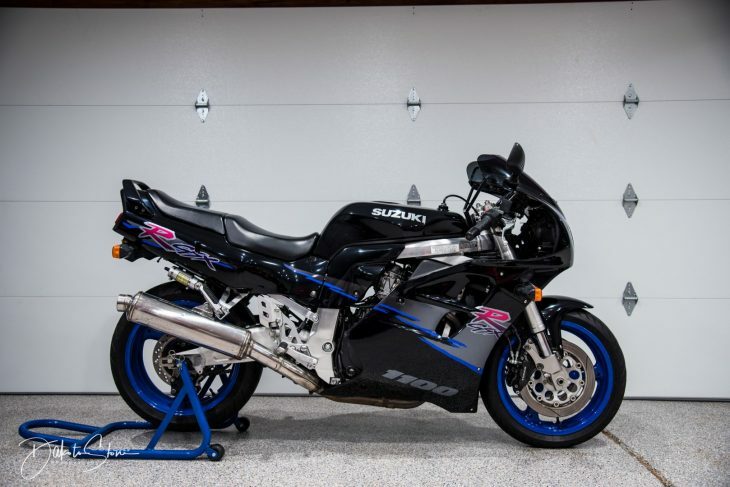 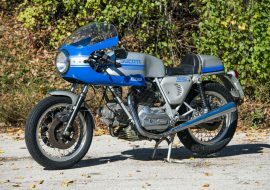 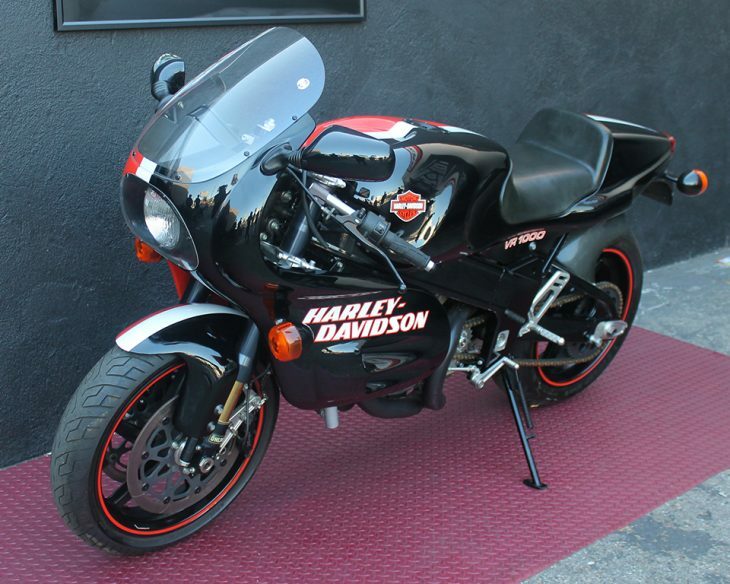 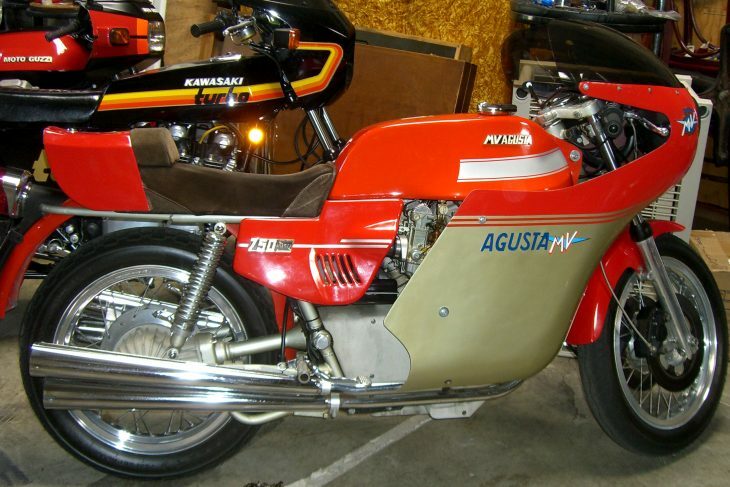 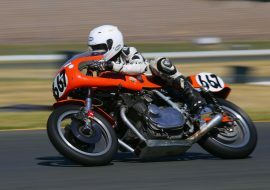 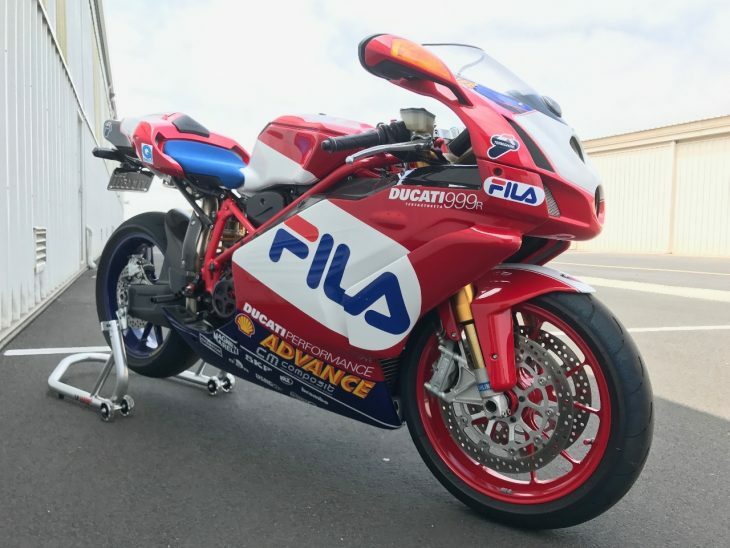 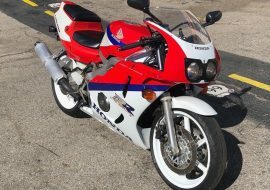 The bike was purchased at a private collectors auction last year. 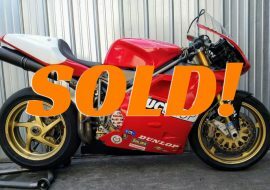 I have copies of the original MSO and Bill of Sale showing the original purchase price of $29,995. 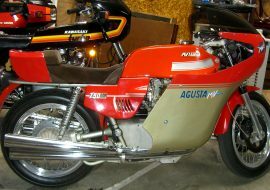 Comes with original stand and cover along with an MV Agusta helmet bag. 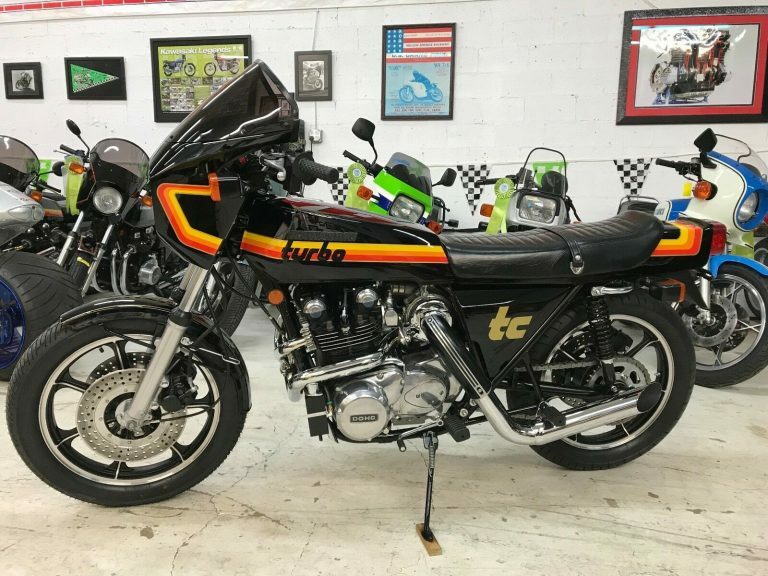 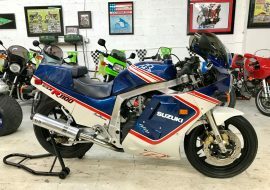 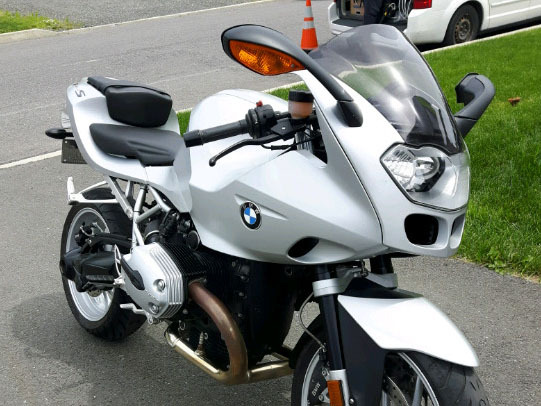 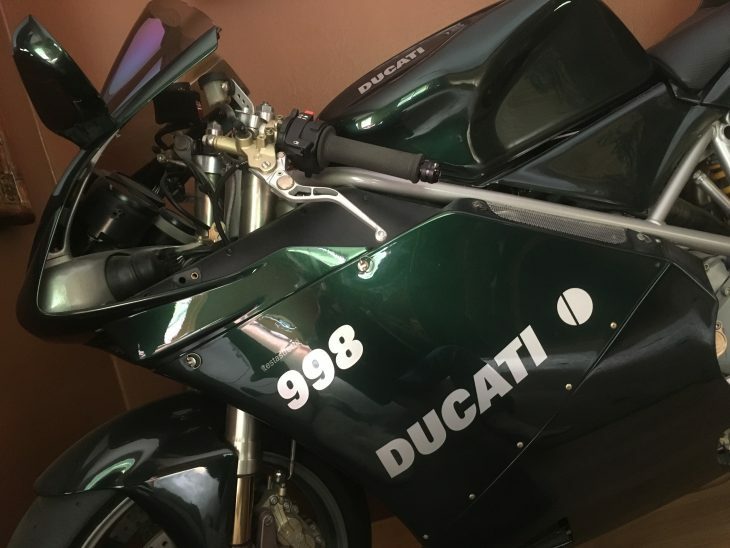 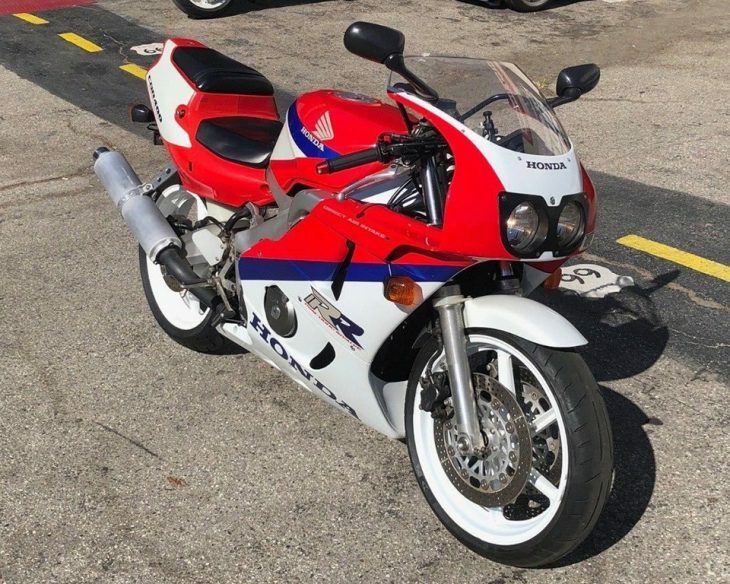 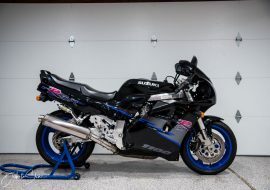 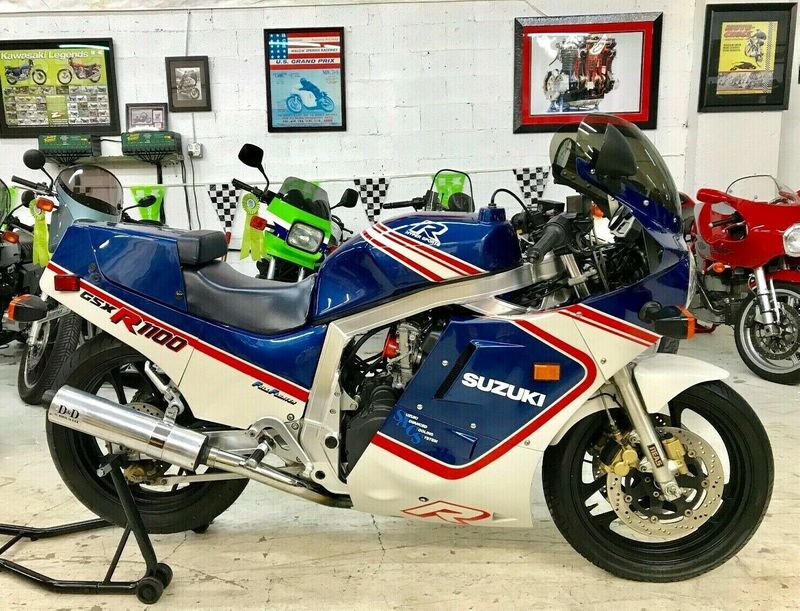 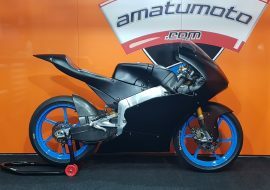 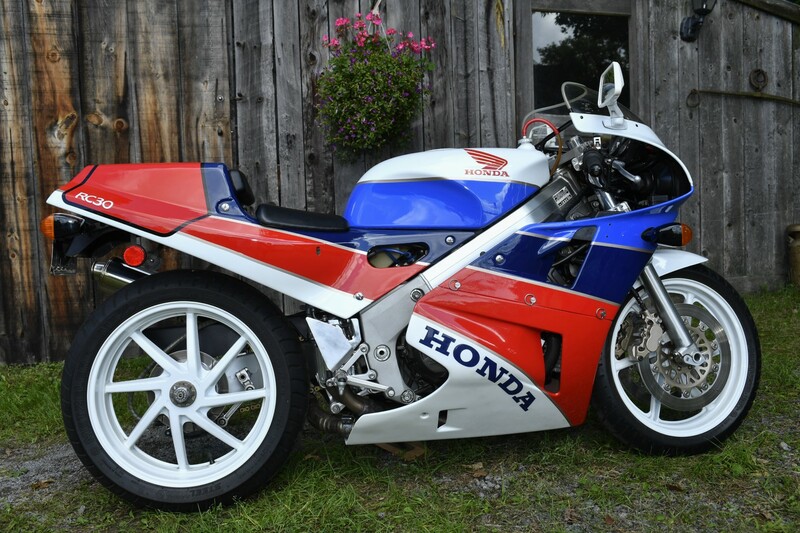 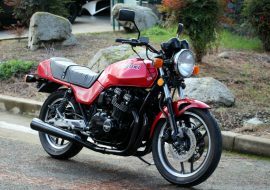 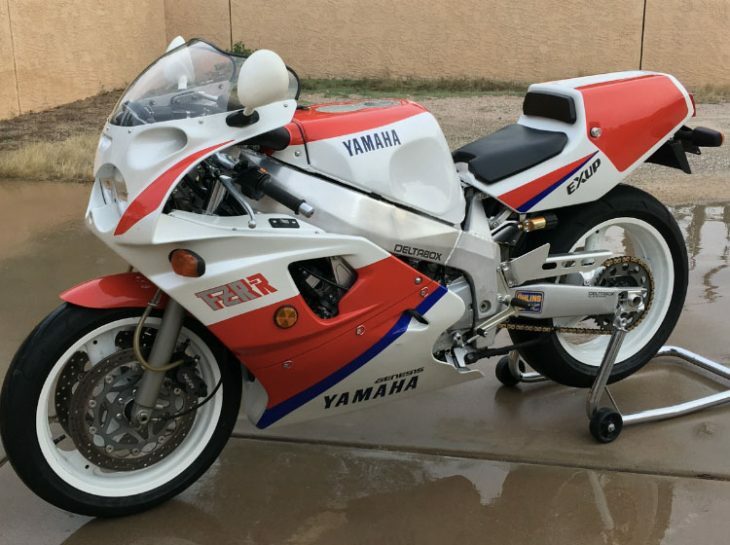 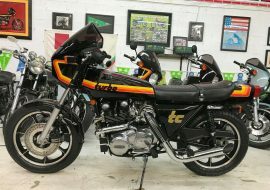 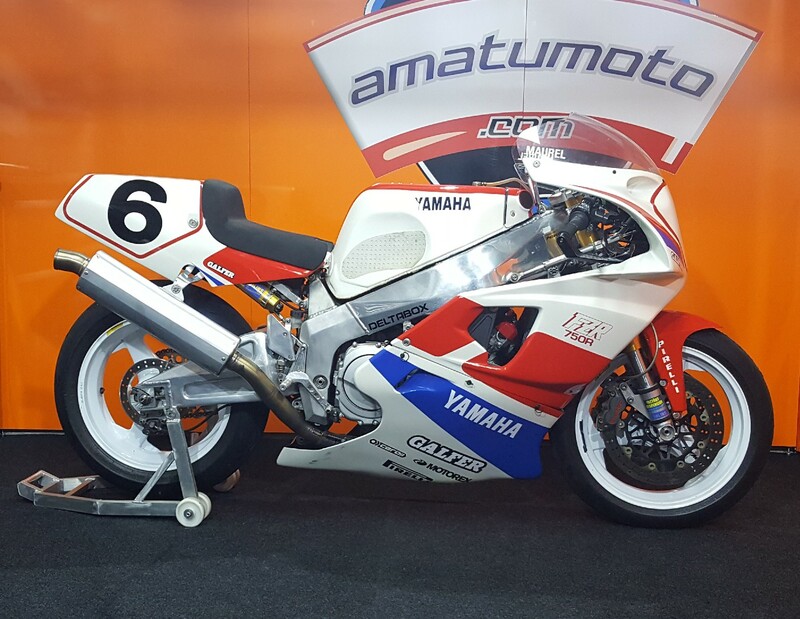 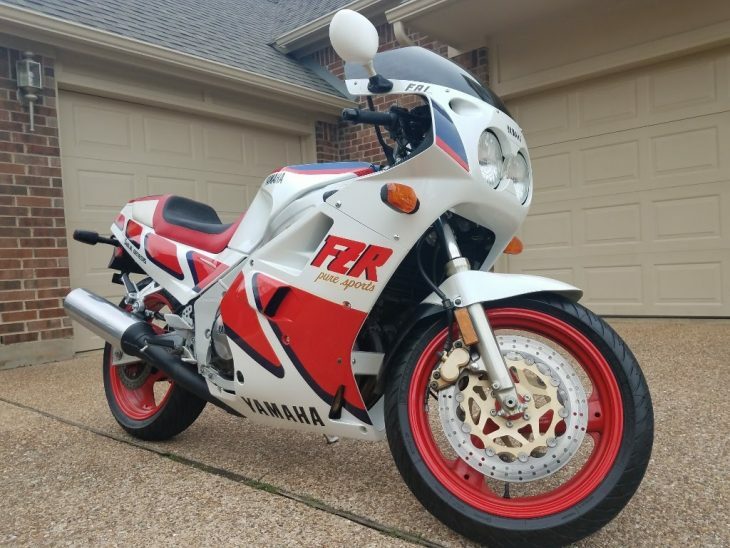 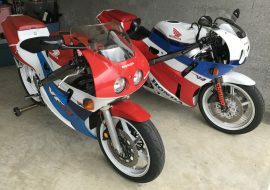 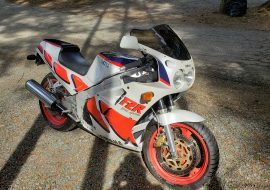 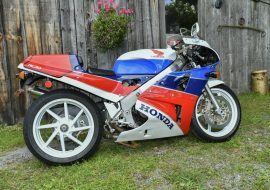 The bike is in overall excellent condition with one small defect, it appears something fell against it while in storage for the original owner causing a scuff on the left side fairing which is very difficult to see in photos. 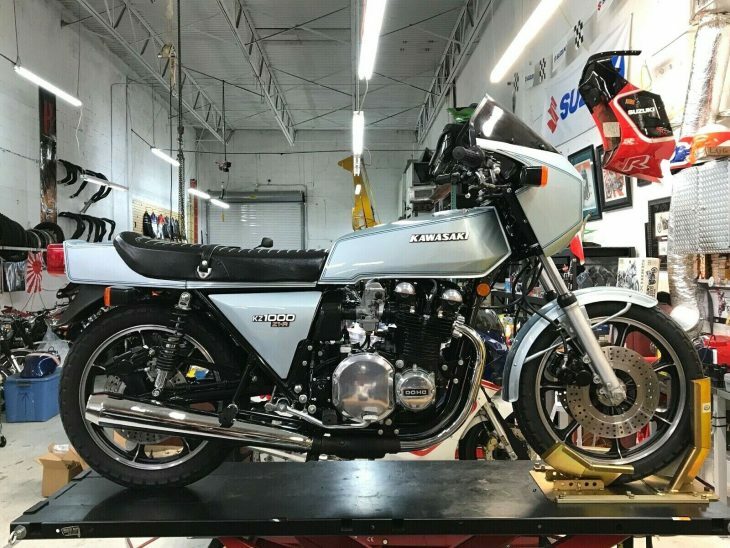 I highly recommend an inspection done in person. 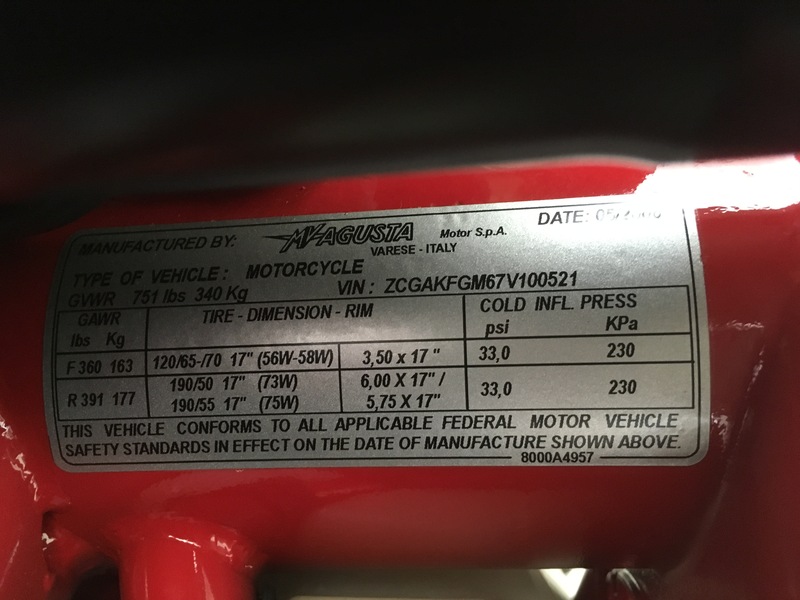 Will help with shipping arrangements. 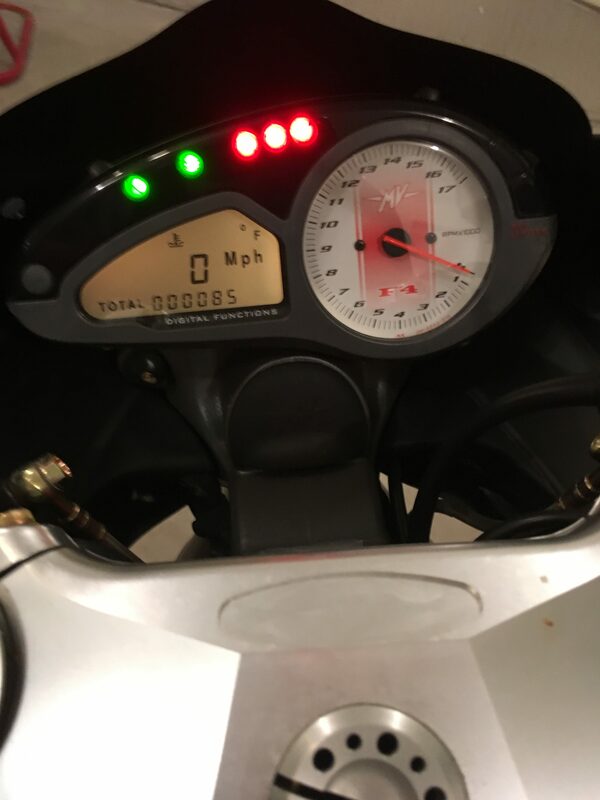 Own the lowest mileage example I've ever seen! 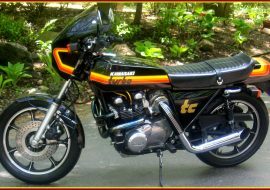 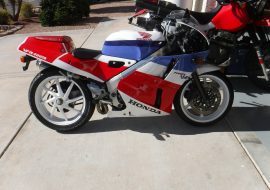 Asking $18,500 but open to offers from a person who will treat this motorcycle as art like it deserves. 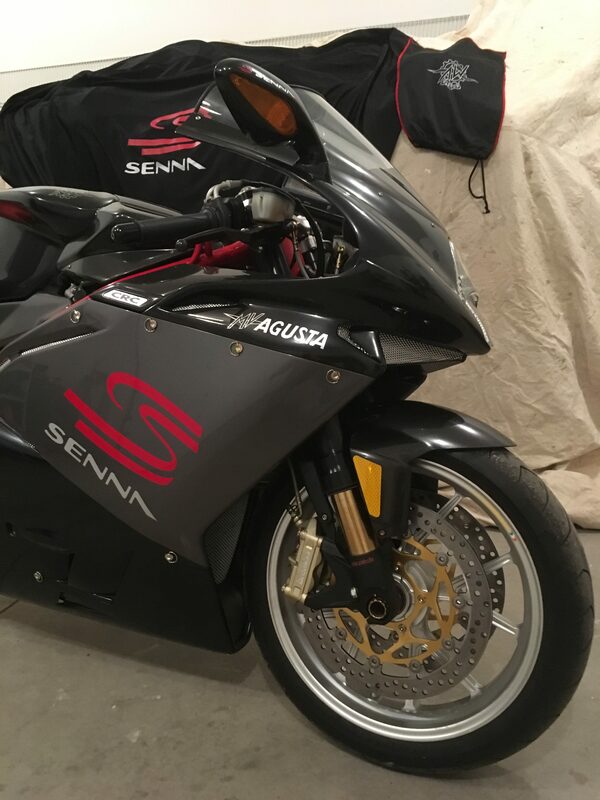 Agusta executive Claudio Castiglioni and Senna were friends, ensuring that the benefit to the Instituto Ayrton Senna was not just a marketing exercise. 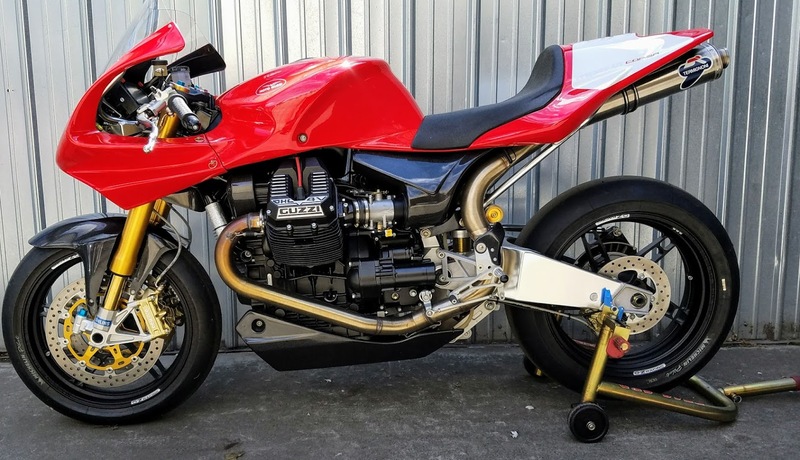 As well as being a premium model with outstanding components, the F4 1000 starts with a superb Tamburini design, with Ferrari's assistance in the engine department. 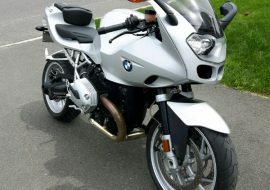 The owner Chad asks $18,500 and welcomes offers on (716) 901-6046.